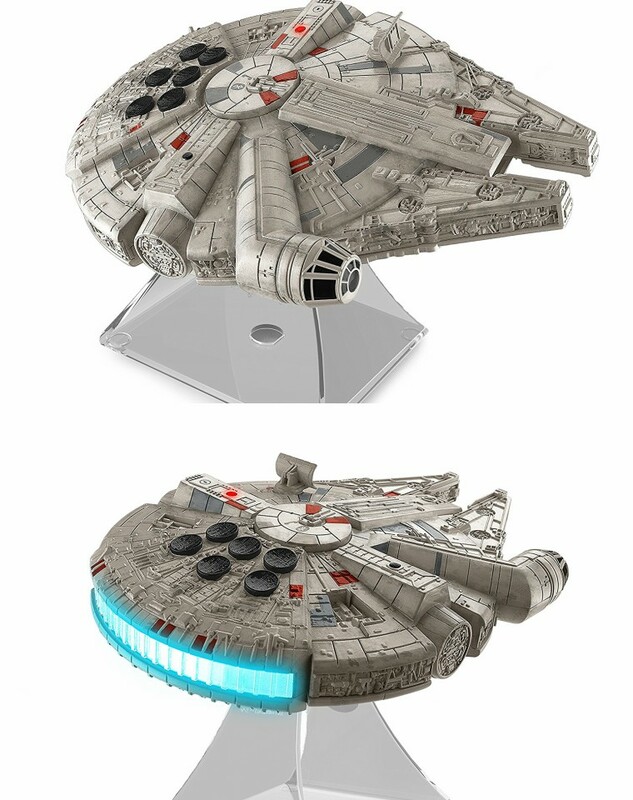 Levitating Millennium Falcon Bluetooth Speaker: a floating Millennium Falcon Bluetooth speaker with LED lights. 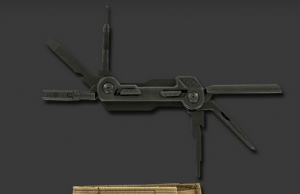 You can adjust the rotation speed manually. Millennium Falcon Bluetooth Speaker: a more affordable Star Wars speaker that still looks cool and plays your favorite music from your tablet, smartphone, or computer. 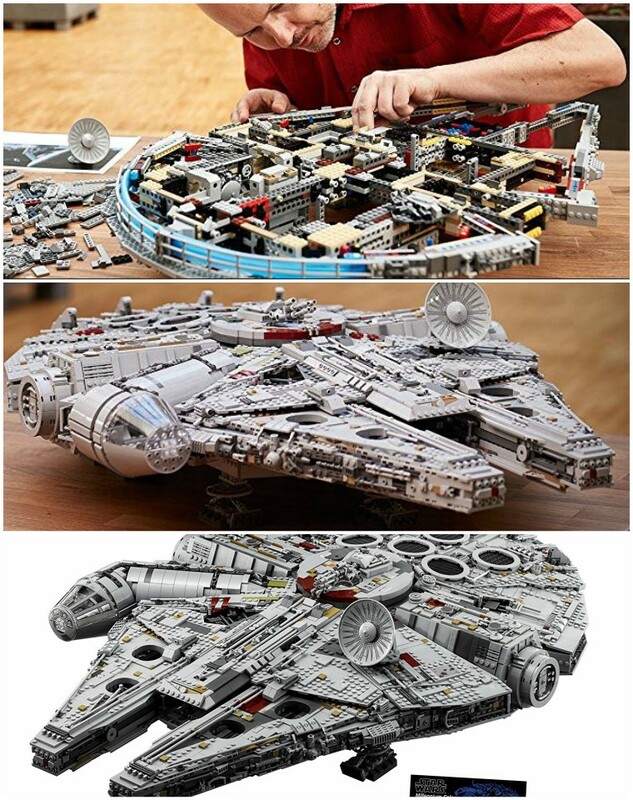 LEGO Star Wars Ultimate Millennium Falcon Kit: a wonderful kit for LEGO fans with 7541 pieces. It comes with Han Solo, Chewbacca, Princess Leia and C-3PO minifigures. 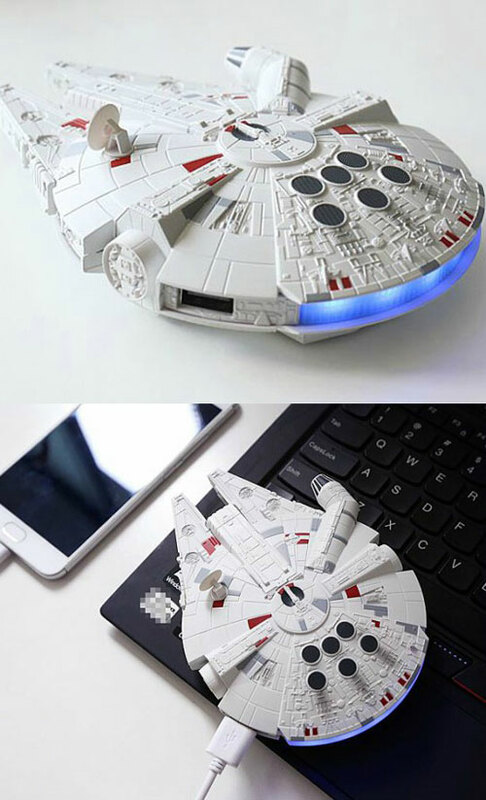 Star Wars Millennium Falcon Power Bank: comes with 10000 mAh battery capacity to charge your favorite gadgets. It has an output of 5V/2A. 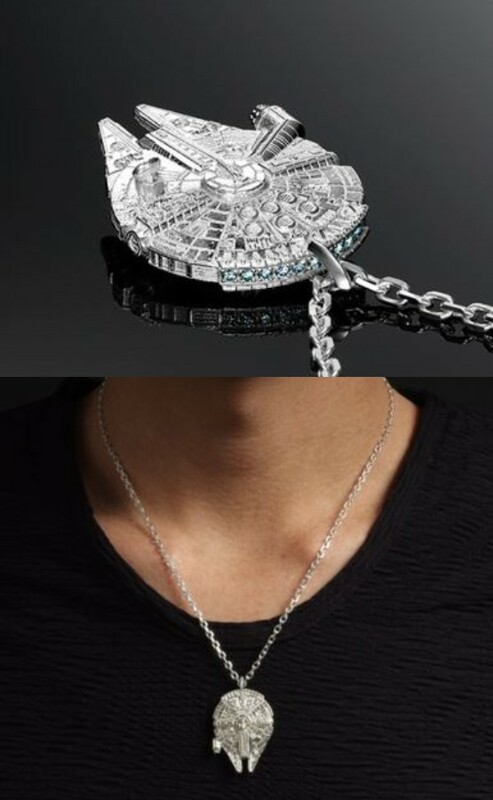 Millennium Falcon Necklace: a silver Millennium Falcon necklace that makes a great gift for Star Wars fans in your life. Millennium Falcon Beard Comb: perfect for geeks who love to grow a beard. It is constructed of real rose wood. Air Hogs Millennium Falcon XL Drone: this drone comes with lights and sounds from the franchise. 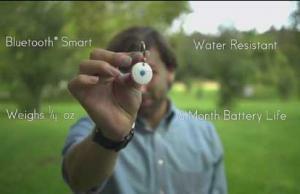 It has a range of over 250 feet. Millennium Falcon Gaming PC: this gaming PC is inspired by the iconic starship from the movies. It also has working lights and sounds. 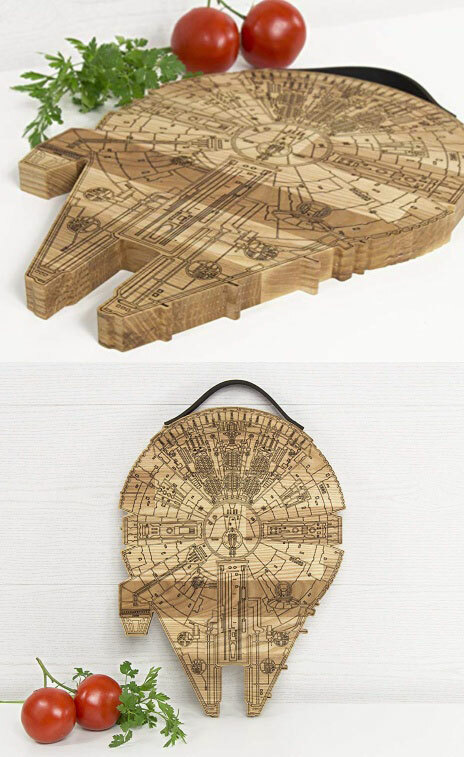 Handmade Millennium Falcon Cutting Board: a wooden cutting board with a leather handle for your food preparation tasks. 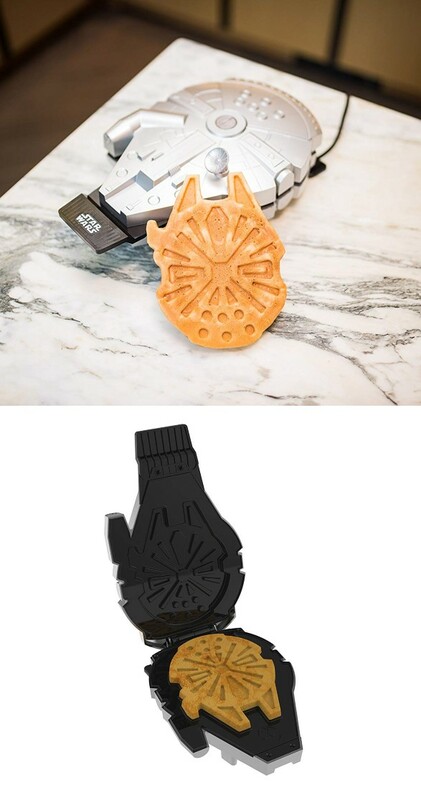 Star Wars Millennium Falcon Waffle Maker: one of many kitchen tools you can pick up to make Star Wars inspired breakfast and treats. 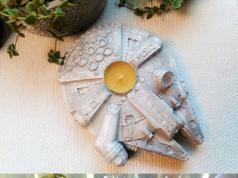 This one makes delicious Millennium Falcon waffles in minutes. Millennium Falcon Waffle Maker: has a space saving design, non-stick waffle plates, and stainless steel construction. It has 5 temperature settings. Millennium Falcon Wall Clock: an elegant laser engraved walnut clock with a silent mechanism and keyhole wall mount. This version measures 15 x 11″. Millennium Falcon Rug: lets you display a large flat version of the starship on your floor. 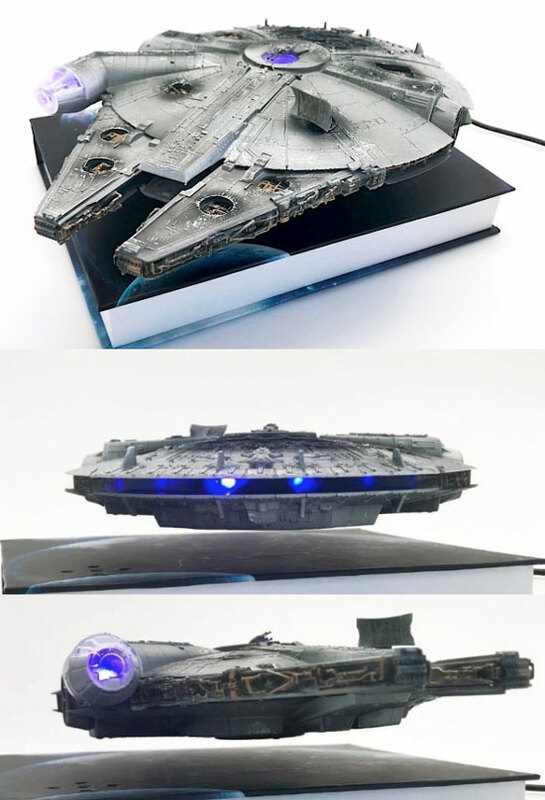 Millennium Falcon Book Light: has 3 white LEDs to let you see and read in dark rooms. 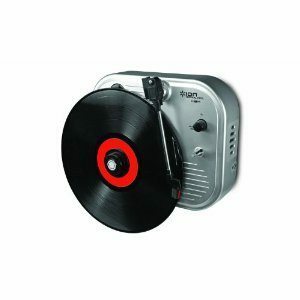 It has a convenient timer too. Star Wars Millennium Falcon Coffee Table: a cool piece that gives your place a more geeky look. 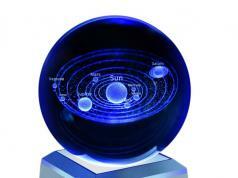 Its top is wrapped in a laminated vinyl print, sealed underneath, and covered in a glaze. 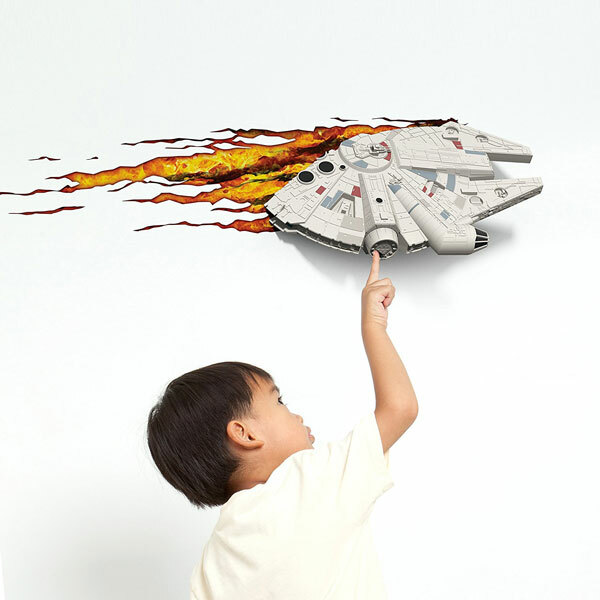 3D Light FX Star Wars Millennium Falcon Wall Light: a battery operated 3D wall light that looks ubercool at night. Millennium Falcon Sandwich Shaper: this cool kit lets you make cute sandwiches for your kids. It is made of food-safe materials. 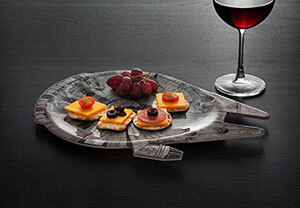 Millennium Falcon Serving Platter: an officially licensed Star Wars inspired serving platter for your geek parties. Millennium Falcon Guitar: a custom electric guitar pieced together from a plastic Millennium Falcon toy and a R2-D2 headstock. It also has hyperdrive lights and cool sound effects. Millennium Falcon Piano: this beautiful instrument was built by the Player Piano team for their Star Wars Ultimate Medley. 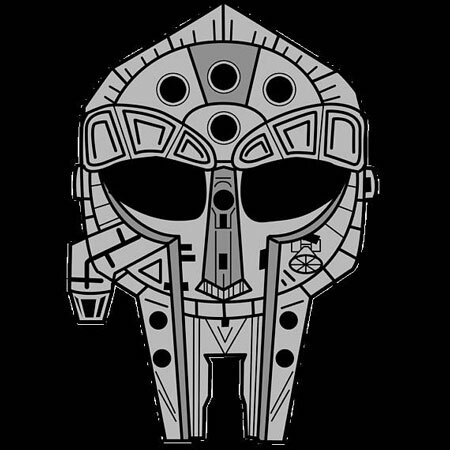 It borrows various elements from the Falcon design and has front lights. 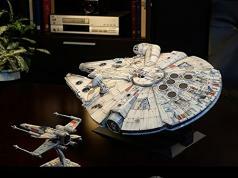 Giant 3D Printed Millennium Falcon: if you have a decent 3D printer, you can always attempt to print one of these. 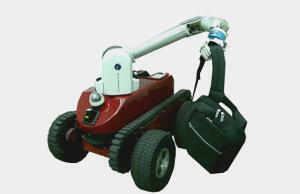 It measures 500x170x700(mm) and weighs 3kg. 3D Printed Millennium Falcon iPhone Stand: holds your iPhone and looks good doing it. It is 3D printed in PLA. Millennium Falcon Wedding Guest Book: a pretty cool geeky guest book that makes a great addition to receptions. It is available in various colors and sizes. 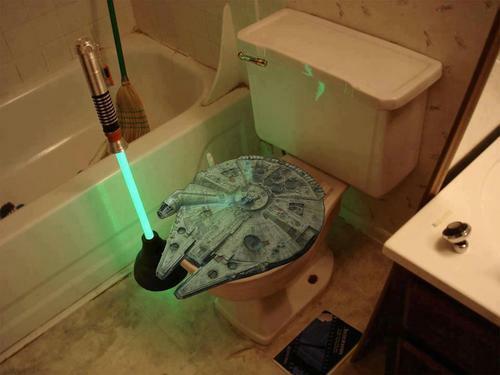 Lightsaber Toilet Plunger + Millennium Falcon Toilet Seat: pretty self explanatory. 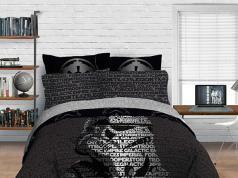 Gives your bathroom a geekier look. Millennium Falcon Doom Pin: a pretty unique 2″ hard enamel pin you can buy on Etsy. 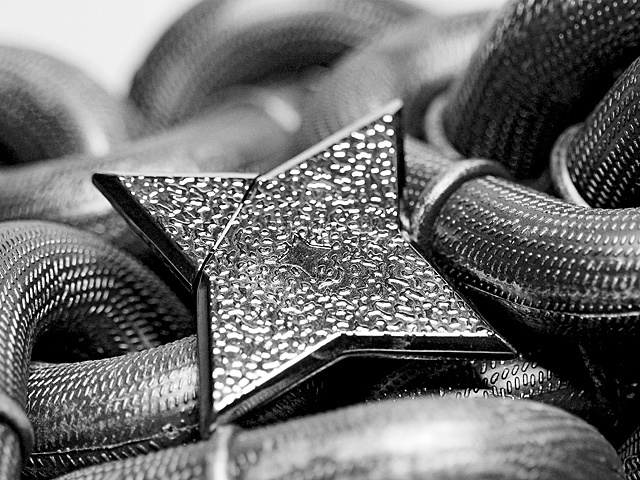 Stainless Steel Millennium Falcon Pendant: a gorgeous Star Wars chainmaille necklace made using 16g stainless steel rings. 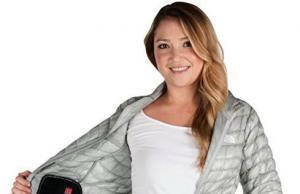 Its overall length is 19 inches. 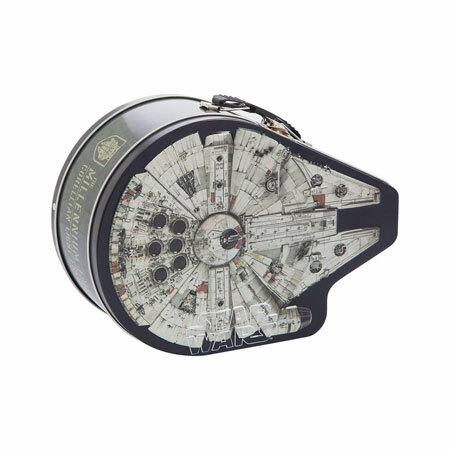 Vandor Millennium Falcon Shaped Lunchbox Tote: a tin metal lunchbox tote with handle for your kids. Great for storing snacks and even supplies. 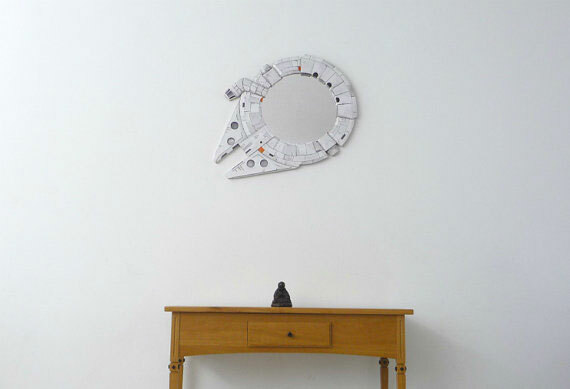 Millennium Falcon Mirror: a wooden wall mirror handcarved for Star Wars fans. It has a 53 x 70cm. MarvellousMirrors is selling this on Etsy. Large Millennium Falcon Prop: a large model made with cardboard. It comes with hooks to hang from the ceiling. 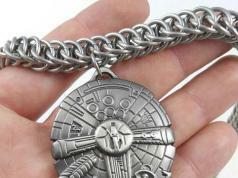 Have you found cooler Millennium Falcon gift ideas? Please share them here.